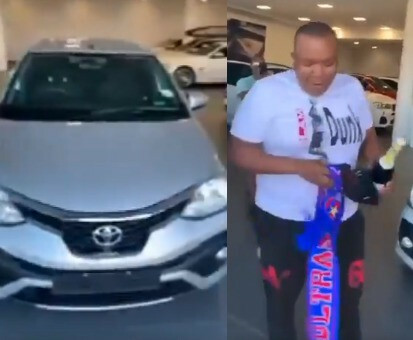 Some South African men have won the hearts of many after they bought a car for a friend. In a video, they presented their friend a brand new car because they are tired of picking him up whenever they are going out. Many social media users have applauded them for their kind gesture.